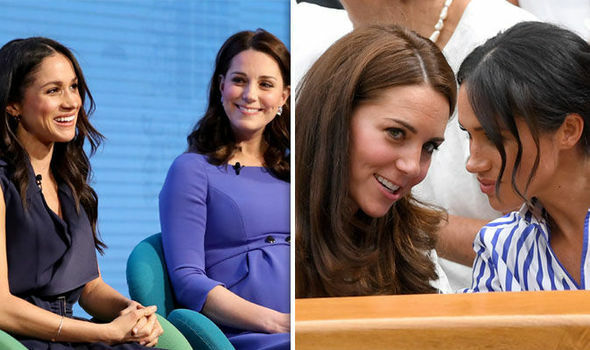 Queen Elizabeth II won’t be able to stop Kate Middleton and Meghan Markle’s rift. 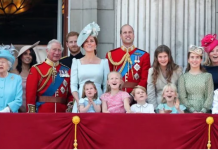 Prince Charles’ royal biographer Tom Bower appeared on “Good Morning Britain” and spoke about the alleged rift involving the Duchess of Cambridge and Duchess of Sussex. According to him, Her Majesty won’t be able to stop the row between Prince William and Prince Harry due to her age. He also blamed Prince Charles for firing the person who could have helped stop the issue. “The problem really is, in the system, that there’s never been in the Palace someone who’s really intelligent, who’s respected. Someone who can step forward and say look Meghan, this is the way you might have done it in Hollywood, but here in London we do it this way,” Bower said. Susanna Reid interjected that there’s no other member in the royal family who is as independent, determined, articulate and strong as Markle. Bower didn’t agree with it. 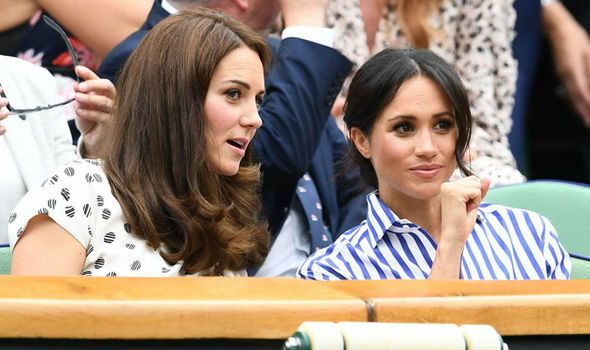 According to an insider, Middleton and Markle’s row has been on for a year already. 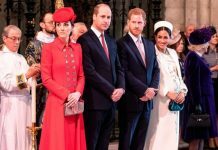 It reportedly began when the Duke and Duchess of Cambridge invited the Duke and Duchess of Sussex last Christmas. Markle was judged “downright rude” upon arrival. Middleton reportedly talked to her, but she didn’t take it well. 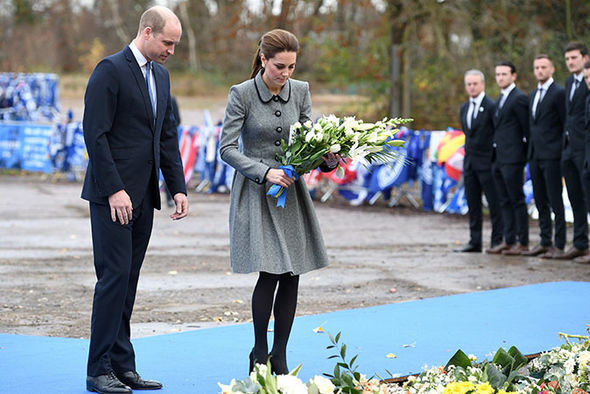 “Kate had a quiet word with Meghan. It escalated rapidly after Meghan complained to Harry that she had been ‘told off,’” the insider said. 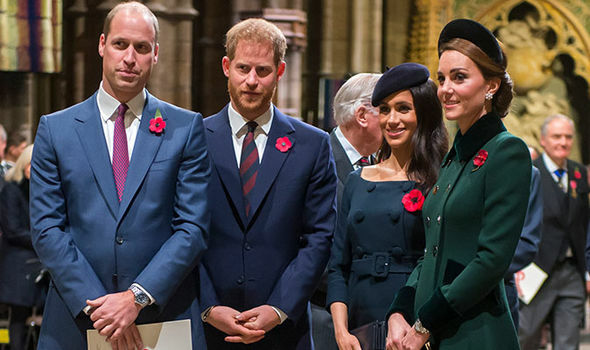 A number of royal experts strongly believe that there’s tension among the fab four. However, the palace denied that Middleton scolded Markle for berating one of her staff.